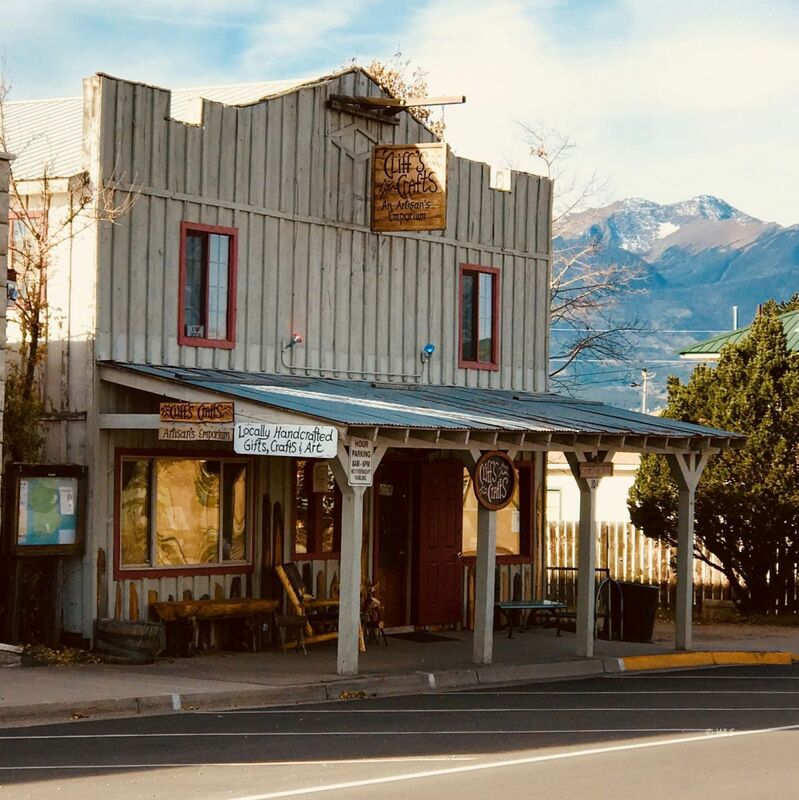 Excellent Main St. location and opportunity in downtown Westcliffe, CO.. Great retail storefront or convert to a cafe. Could also be a cozy bed and breakfast with four bedrooms, 3 baths, and a living room and kitchen upstairs. There are beautiful Sangre mountain views from the big picture windows upstairs. Possible rental income from 1. a detached back office including a studio apartment, 2. store front with men's and women's restrooms and plumbed in kitchen, and 3. upstairs 4 bedrooms and 3 baths that could be a B&B or just rent it. Lots of income generating opportunities including possible rental income from a current tenant. Building and land for sale. Business is not included.